While accounts payable (AP) has traditionally been seen simply as a cost center, focused on strict processes, the new year offers the opportunity to reflect and assess areas with the potential to revolutionize the ways in which your AP department operates. With the age of digitalization, advancing technologies and mounting pressure from CFOs to improve processes and cut costs, having a growing influence right across the finance world, 2019 has the potential to be a big year for AP teams. Following last week’s blog on procurement trends for 2019, we have put together a list of predicted accounts payable trends for 2019 that will prepare your AP team for the year ahead and transform its role within your organization. In a recent report by Paystream Advisors both manual routing of invoices for approval and manual data entry were named as the top two biggest challenges within AP. With organizations striving for increased efficiency and productivity, we see a move to AP automation as being one of the most influential accounts payable trends for 2019. In fact, a recent report by the IOFM found that actions are already being taken by organizations to improve their levels of automation within AP. We fully expect these levels to grow in 2019 as more organizations come to realize the benefits of automation. If your organization does not already have an automated AP process in place, attention needs to be given to choosing a suitable solution. In addition, one particular innovation within the area of automation that will become all the more influential in 2019 is that of Robotic Process Automation (RPA). RPA essentially has the potential to automate low-skill roles such as invoice matching and data entry. Operating under a rule-based system, twenty-four hours per day, with error-free results, the benefits include reduced processing costs, increased efficiency, and optimization of employee time. Many organizations have enormous amounts of data within their systems but not all are currently making the best use of it. With AP teams so close to much of this data, in terms of their visibility over how different departments and suppliers operate, they have the potential to become key influencers in decision making and offer greater value to the organization. We see a growth in the use of data being one of the biggest accounts payable trends for 2019. By leveraging the data available, AP teams have the potential to completely transform their organization’s AP process. Through analyzing the time taken to approve an invoice or the amount of data entry mistakes over a given time period, AP teams will gain insights into the overall performance of the department and of individuals, with the view to improving processes. Also, with the use of spend analysis reports, AP can take on the responsibility for the financial well-being of the entire organization. Such actions will both improve cash management throughout the organization and also strengthen the reputation of AP. AP departments can also play a vital role in the monitoring and management of suppliers in 2019. In a recent blog, we outlined the three steps to achieving supplier compliance. By tracking supplier performance and activity, AP teams can help procurement identify problem suppliers and negotiate better payment terms and contracts. As organizations continue to focus on reducing costs, improving processes, and ensuring compliance, collaboration between accounts payable and procurement is becoming all the more important. This is one of the accounts payable trends for 2019 that we believe will be particularly significant. 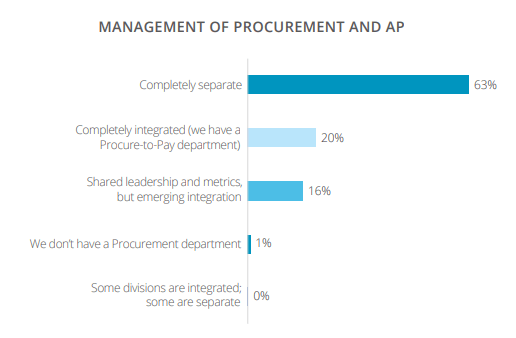 Despite the efforts being made to bring AP and procurement closer together, a recent report by Paystream Advisors on synergy among procurement, finance, and accounting highlights that 63% of organizations consider their AP and procurement departments still to be completely separate. As mentioned previously, many organizations have and will continue to realize the benefits of embracing automation in 2019, however, in order to take your organization to the next level and not get left behind, steps should be taken to implement a fully integrated procure-to-pay department, which includes automation. 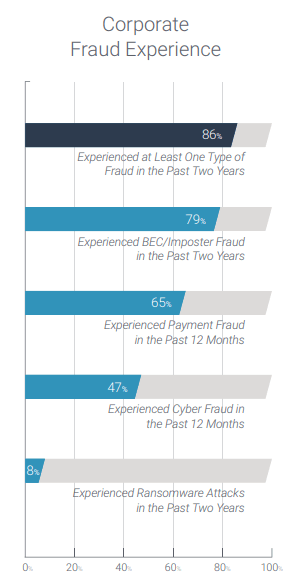 According to a recent Strategic Treasurer report, of the organizations surveyed, 86% of them had experienced at least one type of fraud in the past two years. Such figures are unlikely to change in 2019 unless organizations take measures to prevent fraud attacks. However, the report also reveals that some organizations are starting to realize the importance of fraud prevention and are putting plans in place. The threat of fraud is an accounts payable trend for 2019 that we expect to have a major impact on the way organizations operate. A switch from paper to digital payments will certainly help but will not remove the threat entirely. In order to truly combat fraud, your organization should look to invest in a fully automated procure-to-pay solution. The main benefit of this regarding fraud prevention will be access to critical, real-time data, enabling faster responses to any anomalies. Also, with the automation of invoice approval workflows and payment networks, there is a segregation of duties that holds each individual accountable and prevents them straying from standard procedures. 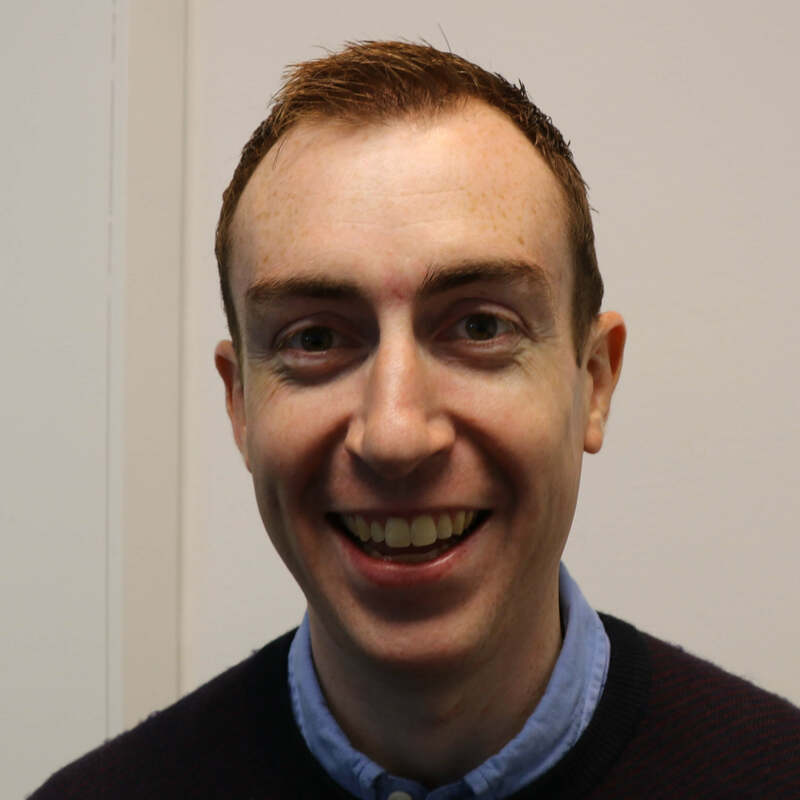 2019 has the potential to be a big year for accounts payable. There will be many challenges, such as dealing with the growing threat of fraud, but also several opportunities. By focusing on the essential accounts payable trends for 2019, most notably the benefits of automation, AP has the potential to become highly influential within the overall organization. 2019 could be the year that AP finally transforms its identity from that of a cost center to a much more valuable profit center.